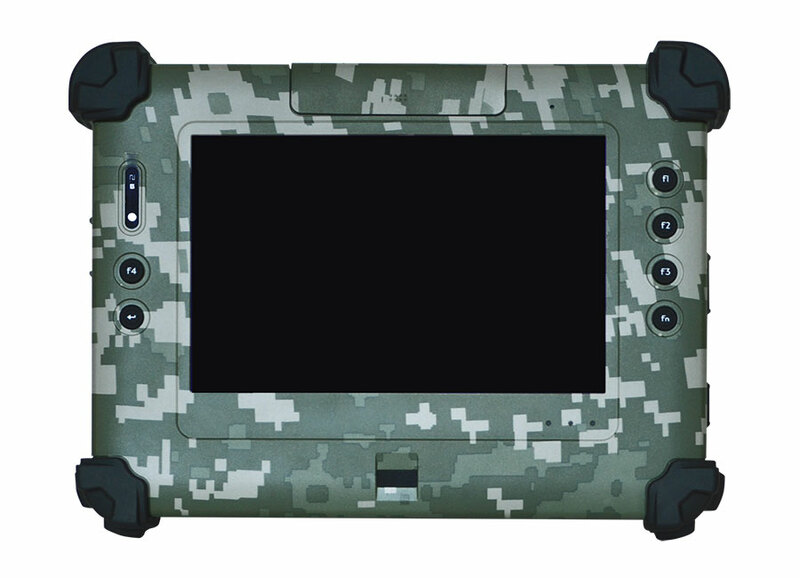 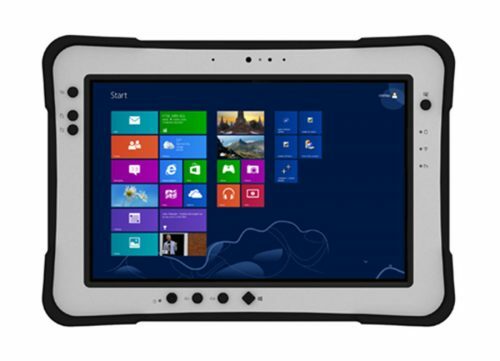 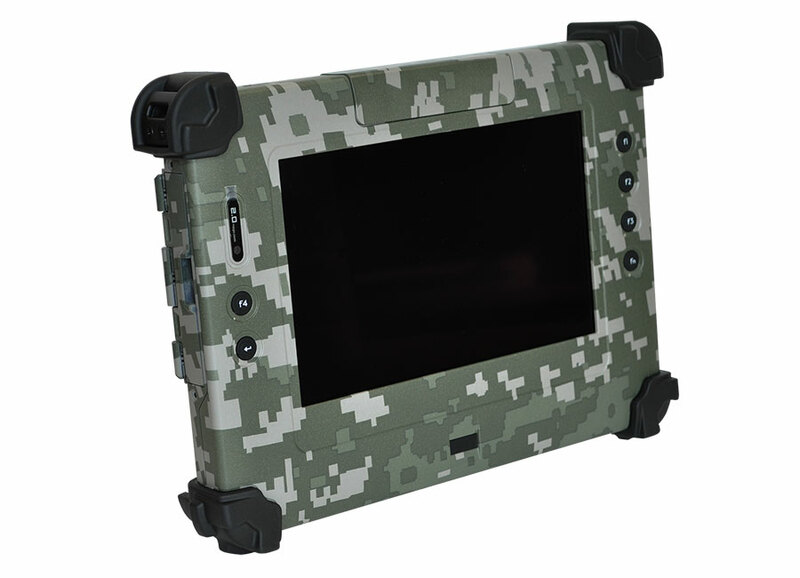 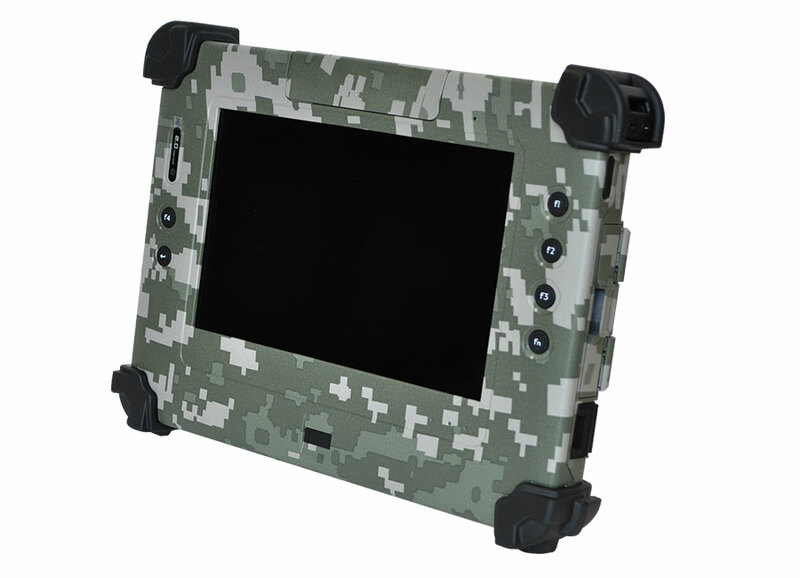 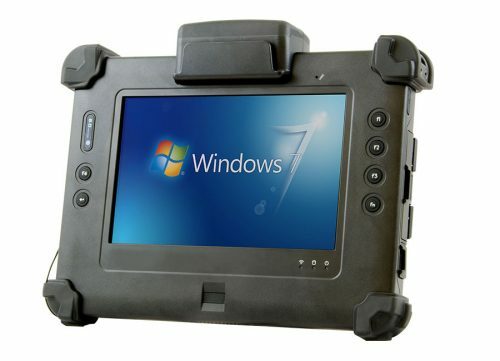 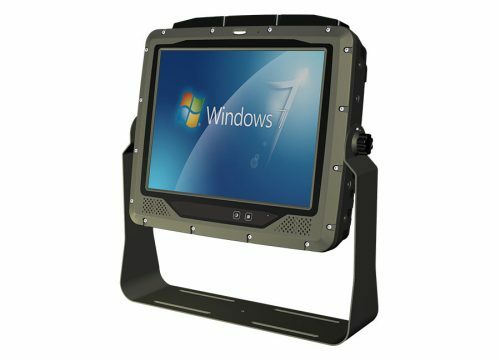 FieldTab7 - Connect Tech Inc.
Connect Tech’s FieldTab7 is a rugged built tablet for use in the most extreme environmental conditions. 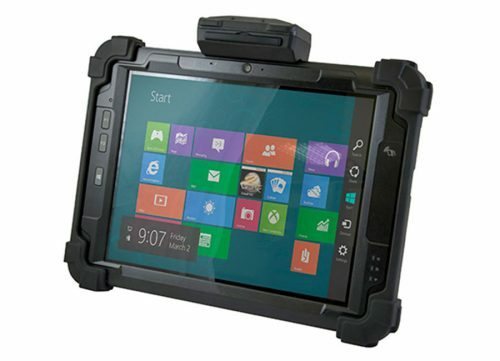 Its hyper dimming technology provides a wide brightness adjustable display, ideal for day and night operations. 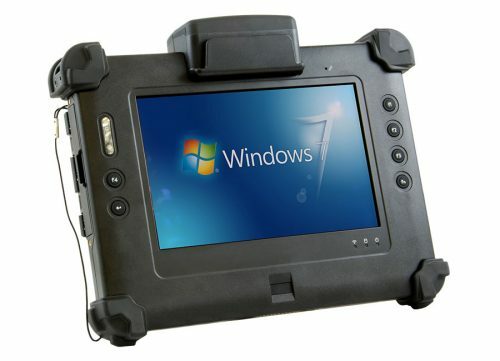 The FieldTab7 has a wide range of accessories available to adapt it to your particular application as needed. 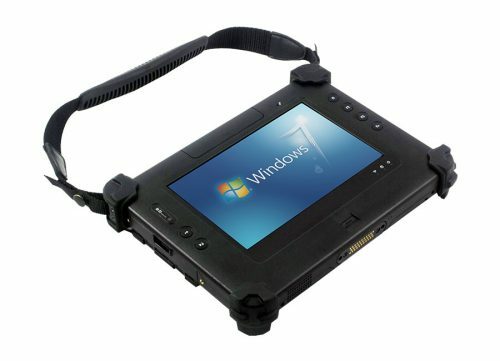 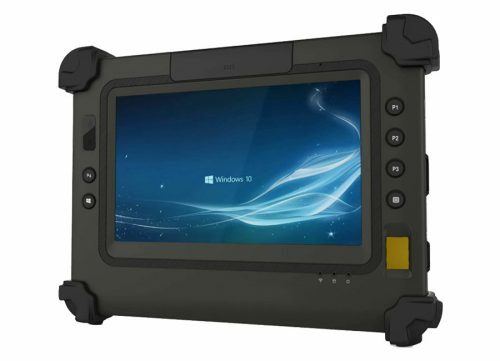 With one gigabit Ethernet port, two USB ports, one digital I/O port, one COM port and two CAN buses, the FieldTab7 is well suited to a wide range of applications.